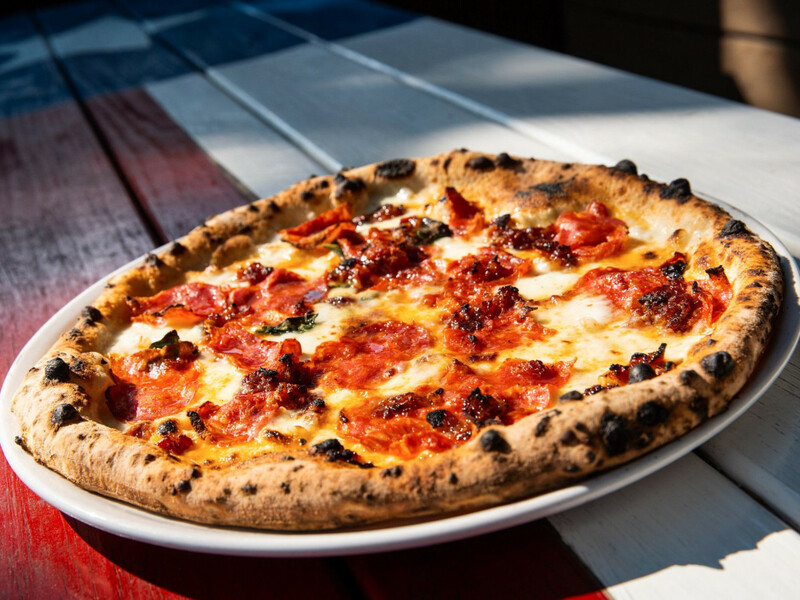 Dallas-based pizzeria chain Cane Rosso is bringing its authentic Neapolitan-style pizzas to a new town in the DFW with a location opening in Arlington. According to a release, the pizzeria will open later in 2019 in the bustling Urban Union complex. Located in a set of former auto repair shops on East Front Street in downtown Arlington, Urban Union is the restaurant, office, entertainment, and retail destination at the crossroads of downtown Arlington and the entertainment district. Cane Rosso will join existing tenants Legal Draft Beer Co., Sugar Bee Sweets, and Cartel Taco among others. 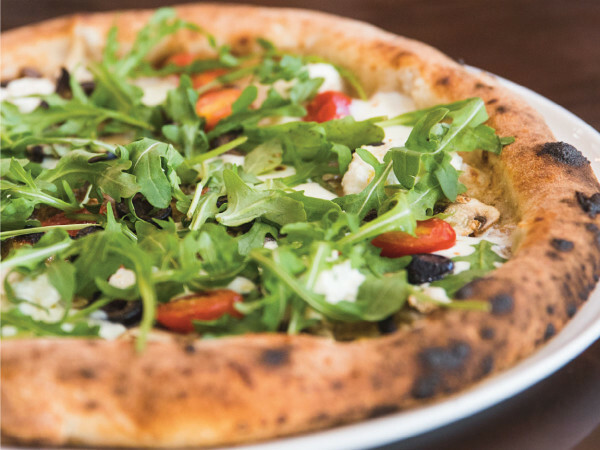 The opening comes as good news following a sad closure by Cane Rosso, which shut down its location in Allen on March 16. Cane Rosso will be part of an expansion by Urban Union, along East Front Street. Construction will begin later this year, with an opening slated for mid-2020. Cane Rosso leased the former Joe’s Radiator building at the corner of East Front Street & North East Street with plans for an expansive patio, full service bar, signature brick oven pizzas and expanded pasta & salad menu. Cane Rosso hopes to be open later this year. Cane Rosso owner Jay Jerrier is bullish on Arlington. 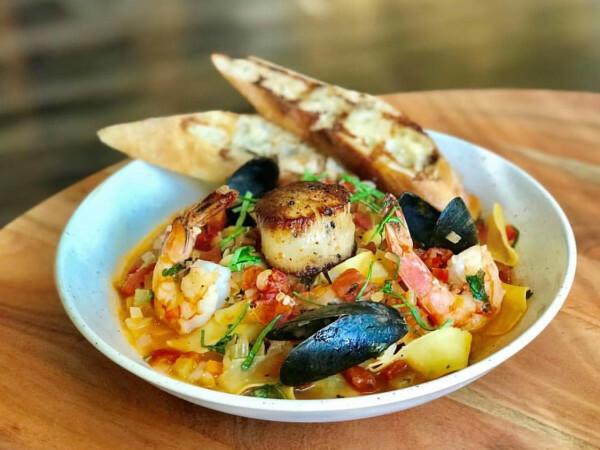 "We've had customers asking us to come to Arlington for years, and we finally felt the neighborhood vibe we were looking for with Urban Union," Jerrier says in a statement. "We love the vision for the area and feel like we'll be a great fit with our new neighbors. 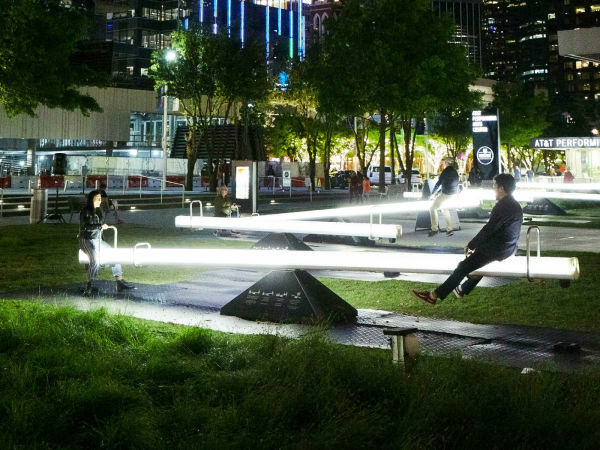 We've got some really fun things planned for the space."